Can Jeb Bush win the Republican nomination for President? What kind of leadership can we expect from new Republican Party of Florida Chairwoman Leslie Dougher? Is Rick Scott the most likeable governor? Are women second class citizens in politics? Cynthia Henderson, president of the Florida Federation of Republican Woman answers the questions driving today’s political landscape. #1-SLEVIN: WELCOME CYNTHIA AND THANK YOU FOR TAKING THE TIME TO SHARE YOUR INSIGHTS. LET’S START WITH WHAT IS FLORIDA FEDERATION OF REPUBLICAN WOMAN (FFRW) AND HOW YOU GOT INVOLVED WITH THE ORGANIZATION? HENDERSON: Thank you for letting me participate in your wonderful new publication! I am so honored to serve as the new President. Florida Federation of Republican Woman is a statewide organization, started in 1950, and composed of nearly 50 clubs with over 1200 members. It is part of the National Federation of Republican Women. The organization has been building, and getting bigger and stronger every year. Past president, Cindy Graves, has been the power behind FFRW and a fabulous leader for many years. She is now on the national board. I became President for a 2-year term this past January. In my mind, she is Chair Emeritus and our leader forever!!! Her communication skills and high energy are unmatched. She asked me to get involved and I was excited to meet a whole new network of fabulous lady leaders. I learn from and try to lead in a positive, supportive way every day. I am joined by a very talented board. It really takes team work to keep the organization running. #2-SLEVIN: WHAT ARE FFRW’S KEY INITIATIVES GOING INTO THE 2014 ELECTIONS? HENDERSON: Paint the State Red is our boldest initiative. We want to communicate with citizens about the principles of conservative ideas rather than focus on whether you have a title as a republican, democrat, independent or even if you’re not registered to vote. If we can educate more Floridians and help them understand the history of government, policy positions that support less government, more personal freedoms, and strong national security, then they would vote for our candidates. Governor Scott has been such a strong advocate for all of these principles. He believes deeply in making Florida a better place for his children and grandchildren. As I have heard, I think from Commissioner Putnam, in this election the press is never going to treat him as “Most Popular”, but there is no doubt he would win “Most Likely to Succeed”! And I want the guy running our state to spend every day working for us, creating jobs and a solid, growing economic climate and not working for his personal advancement. #3-SLEVIN: FFRW IS VERY EFFECTIVE IN CANDIDATE RECRUITMENT. WHAT DO YOU LOOK FOR IN CANDIDATES? HENDERSON: Cindy started a really smart initiative called “Women to Watch” and “Women to Watch Out For” to support women candidates or to oppose. We have a list of criteria that a candidate must meet to qualify. Our Attorney General, Pam Bondi, and our Senate Majority Leader, Lizbeth Benacquisto, are strong representatives of the ladies we want elected. We want to ensure they have a solid track record of decision making, a good campaign staff and a demonstrated ability to raise money. We want role models for our state. We are so tired of this misrepresentation that there is a War on Women by republicans. Garbage! Our leaders are in a War for Women. They care about and push for the same things we want- a job for our children when they graduate, affordable college tuition, less debt, etc. We look for ladies that will work hard for our families and not for personal interests. And we support candidates like our Governor that have made college tuition more affordable. #4-SLEVIN: IT’S NO SECRET THAT THE REPUBLICAN PARTY IS PERCEIVED AS OLDER WHITE, EXCLUSIVE, COUNTRY CLUB, MALES. WHAT CHALLENGES ARE THERE FOR FFRW WOMEN AND WHAT IS FFRW DOING TO HELP THE PARTY BE MORE INCLUSIVE? HENDERSON: I don’t buy that. I haven’t personally seen that. One of my mentors was a huge stalwart in the Party, Al Austin. He never made me feel that way. Our new Chair is Leslie Dougher. We had Carol Jean Jordan as a chair. Goodness, we have Sharon Day as Co-Chair of the Republican National Committee!!! These ladies were deeply involved in FFRW too! I had witnessed challenges early in my legal career but that came from men AND women but I have not seen it in politics. In politics, whoever is willing to do the hard, day-to-day effort gets to do it. No one focuses on their gender. The perception is created and pushed by the liberal media. Most elected republicans are men because they have the confidence to run for office. Most women do not like to talk about themselves or ask people for money. We want to do everything ourselves. So the challenge is encouraging them and supporting women to run. Showing them it is possible and helping them feel comfortable with talking points and raising money. 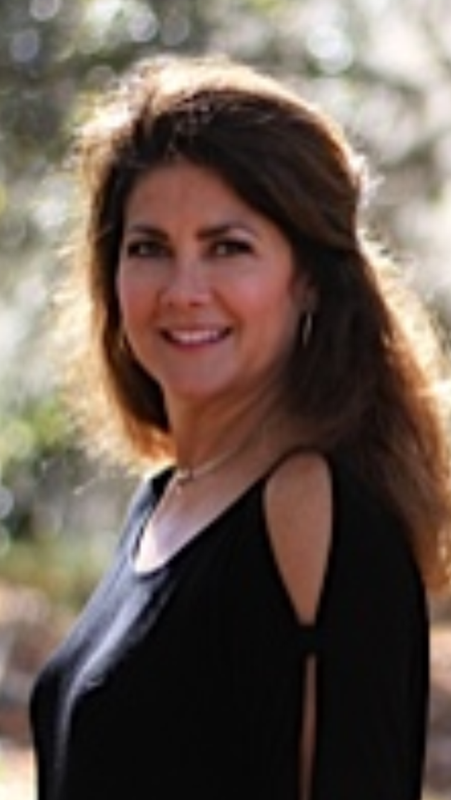 #5-SLEVIN: THE RECENT ELECTION OF LESLIE DOUGHER AS THE NEW CHAIRWOMAN OF THE REPUBLICAN PARTY OF FLORIDA CERTAINLY BREAKS DOWN THOSE PERCEPTIONS. YOU KNOW HER WELL. WHAT TYPE OF LEADERSHIP CAN WE EXPECT TO SEE FROM MS. DOUGHER AND HOW WILL SHE MAKE AN IMPACT ON THE REPUBLICAN PARTY OF FLORIDA AND THIS ELECTION CYCLE? HENDERSON: Leslie is a “Do-ER”. That sounds cliché, but she seriously works so hard and is focused. She is a grassroots person. Like Carol Jean, our party likes a grassroots person. She does not dictate. She encourages and supports by creating an atmosphere of opportunity to participate and educate. She shows by example. She is fun, articulate and committed. Those are the qualities we need in a leader- make people want to participate and great things happen- like electing a Red Cabinet and Legislature. #6-SLEVIN: I’VE BEEN TO SEVERAL OF YOUR FFRW MEETINGS IN TALLAHASSEE. FFRW HAS A DIVERSE MEMBERSHIP SPANNING MODERATE GOP WOMEN TO TEA PARTY. IT SEEMS THAT YOU’RE ONE OF THE FEW GOP ORGANIZATIONS THAT HAS BEEN ABLE TO FOCUS ON COMMON GROUND VS DIFFERENCES. IS THERE SOMETHING THAT CAN BE LEARNED FROM FFRW? HENDERSON: Thank you for that! We work really hard to mentor people, make every effort fun, and to deeply care about our members and all people. We focus on the positive. Girl Power is fun and as Cindy says, “Politics is Women’s Work!” It is really important to talk about two things. One is pick your elected officials based on what they will do for Florida versus personal advancement. Second, pick a candidate that you agree with 80% of the time, as Ronald Reagan said. I love the involvement of the Tea Party folks because they bring energy. I just wish after the Primary they would focus on the candidate representing conservative ideas and quit being so mean. I heard at a National meeting one of their representative’s said they wanted to tear down the Republican Party. I know that is NOT the motivation of most but it sure worries me a lot! We need to work together to elect conservative candidates and not tear apart our fellow candidates to the point they cannot recover. It is ugly and nasty and must stop. We can disagree without being disagreeable. #7-SLEVIN: JEB BUSH HAS BEEN TRAVELING THE COUNTRY MEETING WITH KEY PARTY CONTRIBUTORS AND WILL LIKELY ANNOUNCE HIS INTENTIONS TO RUN FOR PRESIDENT IN 2016. 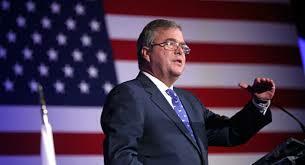 DO YOU THINK JEB COULD WIN THE GOP NOMINATION? WHO ELSE SHOULD WE KEEP OUR EYES ON? HENDERSON: Of course I think Jeb would win! He is the most inspiring thought leader we have in the Party. 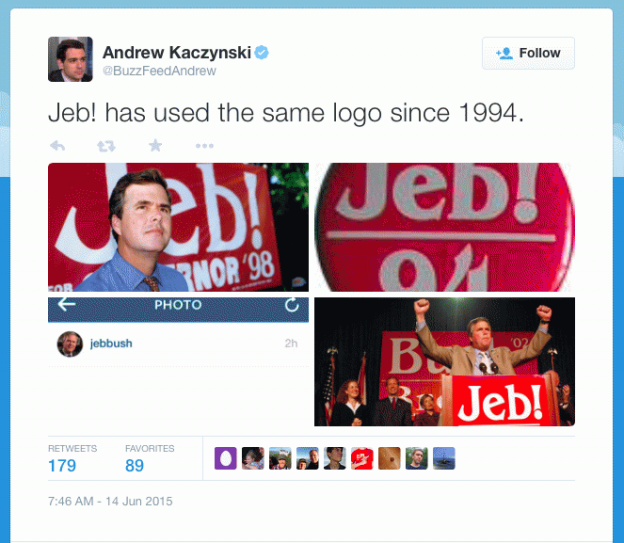 Here is what excites me about Jeb’s involvement. Let’s say we have a presidential race between Jeb Bush and Hillary Clinton. We would have two smart, articulate and experienced candidates. The debates they could have would be mesmerizing. Younger folks would listen, learn so much about the differences between the parties. Most do not really know what a democrat stands for or a republican when it comes to important issues. They see who they like more and vote. We would have presidential candidates with clear and opposing views that would showcase the differing policies of conservatives and liberals. The debates wouldn’t be about petty, personal attacks. It would also minimize the “not another Bush” because it would be another Clinton. They would engage in thoughtful, strong policy discussions and our country would be inspired and motivated to get involved. It could be amazing for re-nourishing the spirit that made America great! 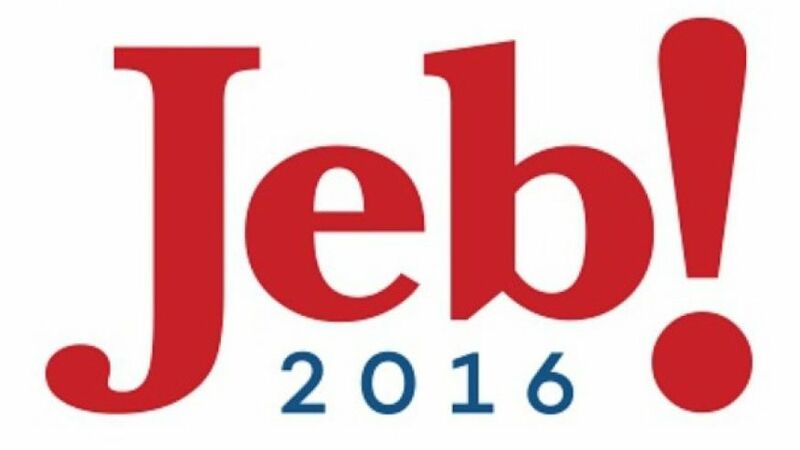 Could Jeb win? I really think he could take key states that would be more difficult for others, like California, Texas, Florida and many more. So the numbers could work. I do not know of anyone with his ability to build a national network but I sure hope Marco Rubio is deeply involved in working to spread his ideals and positions. We want him as our Senator for many years and ultimately should be President too! I would love Condoleezza Rice as his running mate – Girl Power! Brains and Beauty! Thank you Cynthia for sharing your time with our readers. For more information on FFRW go to http://www.ffrw.net.